We all want the best for our little ones, right? 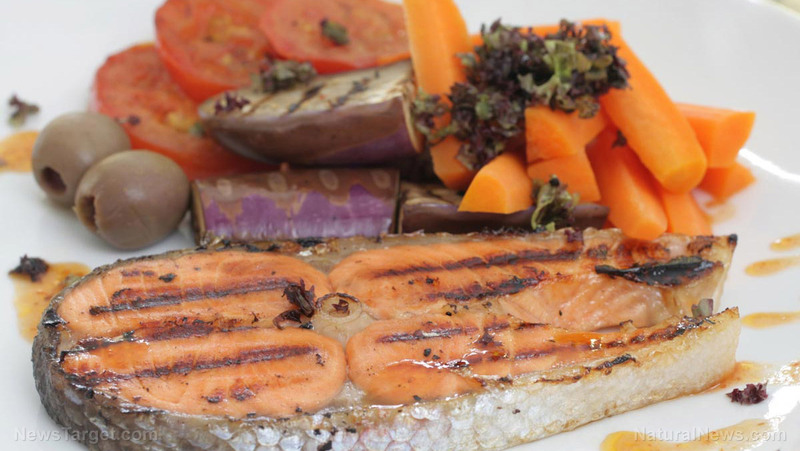 Eating a healthy, well-balanced and nutritious diet during pregnancy is crucial to an unborn baby’s development. 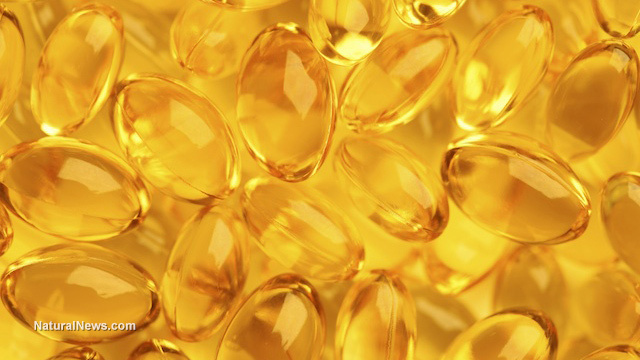 Researchers from the Copenhagen University Hospital in Denmark recently discovered that taking fish oil supplements during the third trimester of pregnancy could reduce a newborn’s risk of developing asthma by almost a third. Asthma is a disease that causes chronic wheezing, coughing and breathing issues. In recent decades, asthma cases have more than doubled in developed countries. 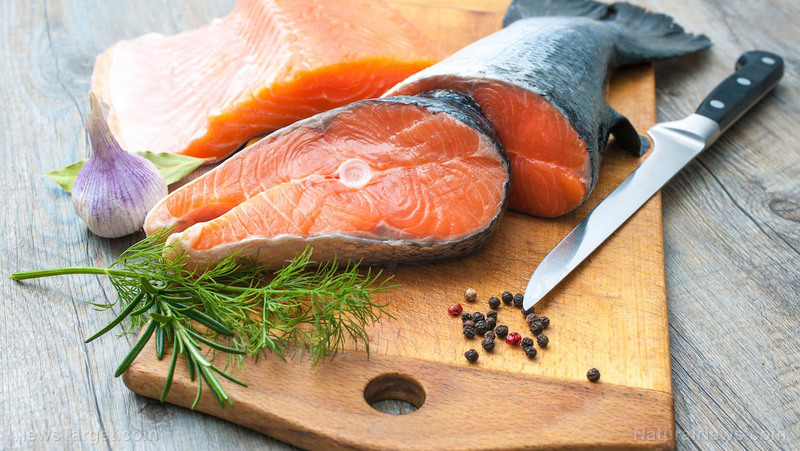 With more than 6 million U.S. children coping with asthma, fish oil may offer a natural way to help prevent this growing problem. 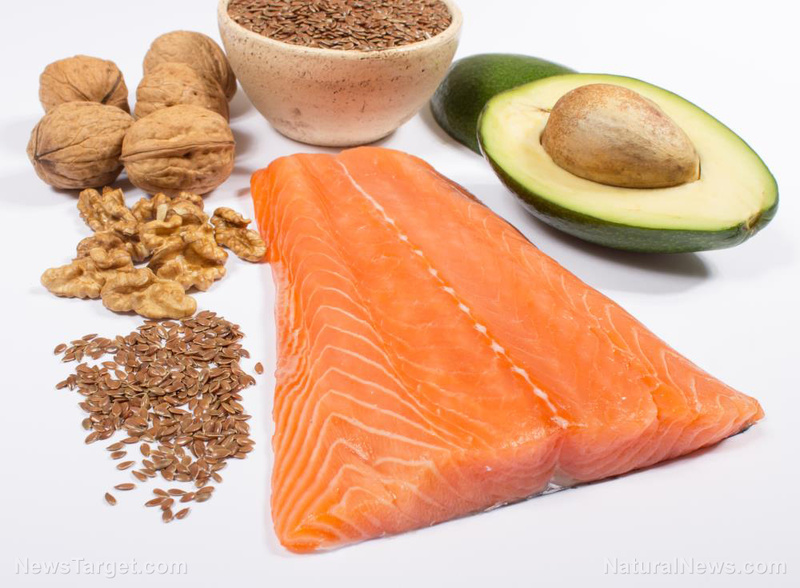 Earlier studies had suggested that omega-3 deficiency during pregnancy could increase the risk of childhood asthma. 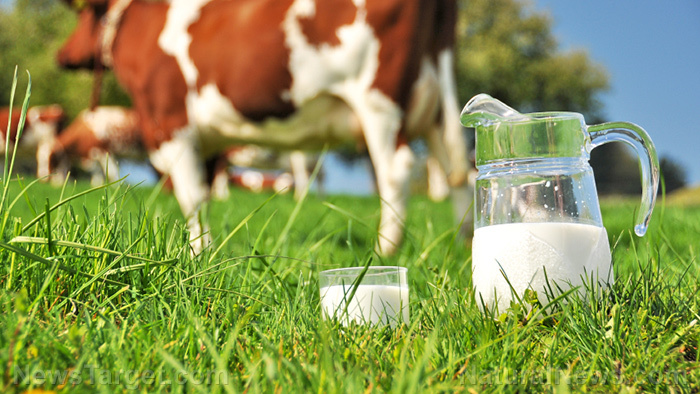 Although a considerable number of small observational studies and trials had been conducted, a well-designed, rigorously conducted investigational study was still missing. Nonetheless, these studies provided enough evidence to support the possibility, which prompted Dr. Hans Bisgaard, a professor of pediatrics at the University of Copenhagen and lead author of the study, and his colleagues, to undertake a rigorous study, involving about 700 women in their third trimester of pregnancy. 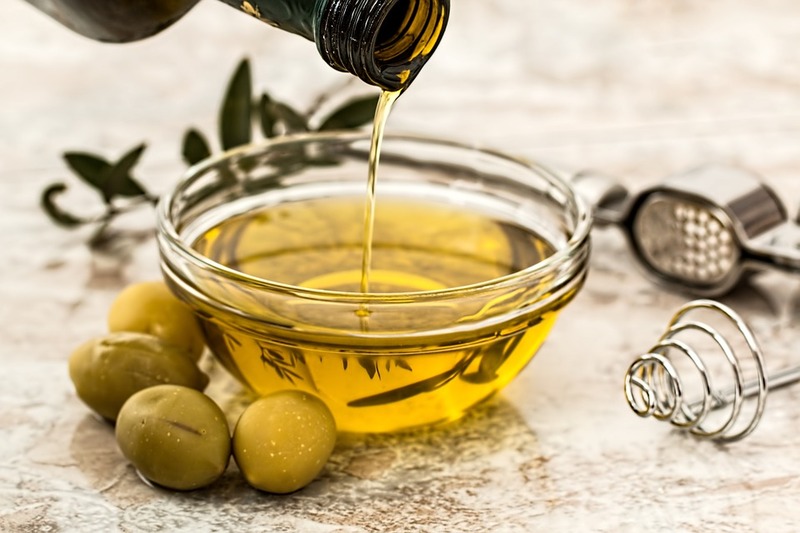 In a double-blind trial, pregnant women were either given daily fish oil capsules or a placebo containing olive oil starting at 24 weeks of gestation. Children born to these mothers were closely monitored during their first three years of life and re-evaluated when they were five years old. 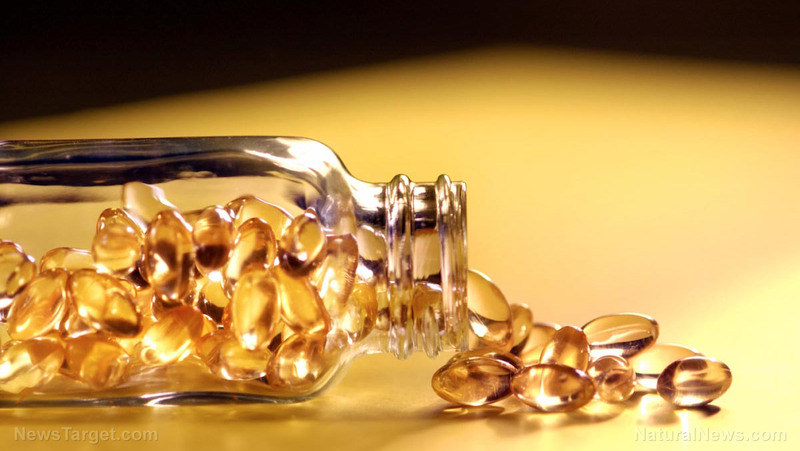 The fish oil capsules contained an extract of two fatty acids, eicosapentaenoic acid (EPA) and docosahexaenoic acid (DHA). About one-fifth of the fathers and a quarter of the mothers had asthma. They were evenly distributed between the placebo and fish oil groups. 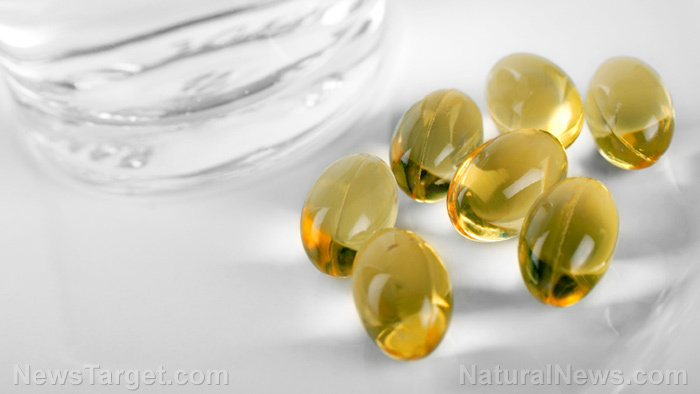 The researchers concluded that supplementation with fish oil capsules in the third trimester of pregnancy reduced the prevalence of a persistent wheeze or asthma and infections of the lower respiratory tract in offspring by approximately one third. 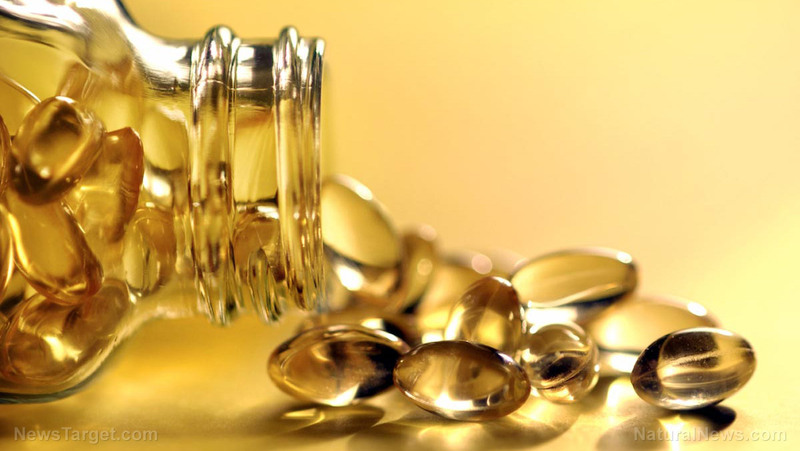 According to Dr. Bisgaard, there were no significant side effects or risks attributed to the use of the fish oil, making it a safe way to prevent childhood asthma. 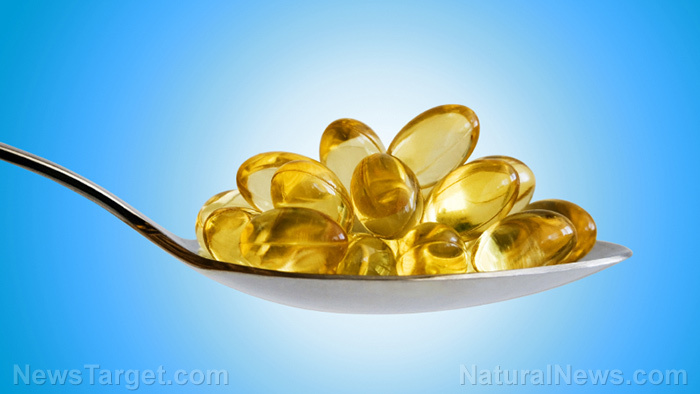 Children born to mothers with the lowest levels of EPA and DHA in their blood were among those most likely to benefit from exposure to fish oil during pregnancy. Genetics also seem to play a crucial role. 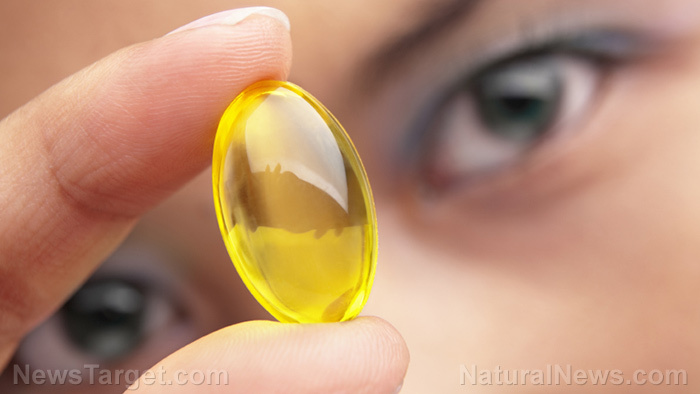 Fish oil supplements were also more effective for women who carried a gene variant that causes low levels of EPA and DHA. 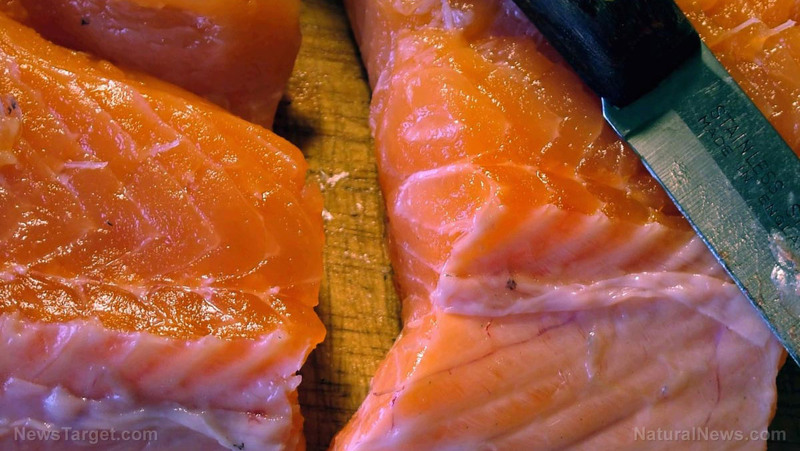 Looking to the future, Bisgaard said that the best way to determine who might benefit from fish oil supplements is to test women for the fatty-acid levels in their blood, as well as for the genetic variant. Genetics and other factors could differ among different populations. Therefore, further investigation will be needed, including more research parameters such as ethnicity, family history and exposure to environmental hazards, such as cigarette smoke or air pollution. 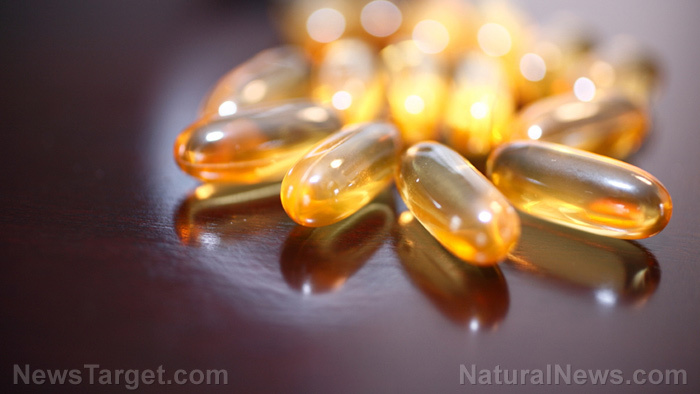 Also, people who live inland could benefit more from fish oil supplements than individuals who live near the coast and include a lot of fish in their diets. Dr. Jefry Biehler, chairman of pediatrics at Nicklaus Children’s Hospital in Miami, however, warned pregnant women to be careful. 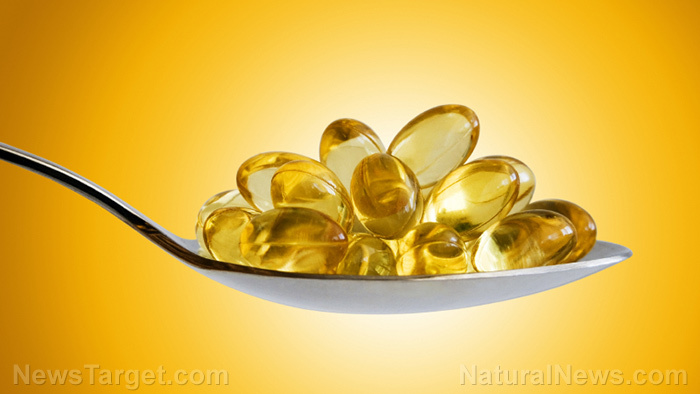 Even though relatively high concentrations (2.4 g) of fish oil in the experiment did not show any side effects, supplements are medications and should be discussed with your doctor.